One of the best gifts I have ever received. High quality, sturdy, simple. Made in the USA. Put down your cell phones. 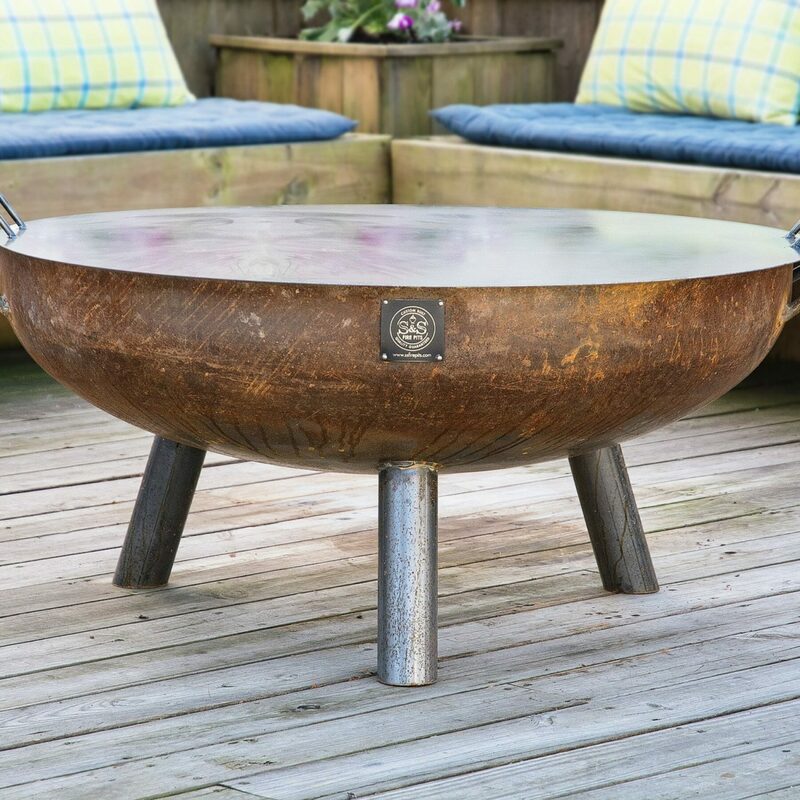 Get a beverage, put on some soothing tunes and fire up a S&S Fire Pit. Your blood pressure will go down, your loved ones will love your more and the world will seem to be a better place. Handcrafted in America and designed to last a lifetime!